New to Honda world... Just book the new 2012 Civic and waiting for wednesday COE bidding. ANyone having that ride too? Care to share poisonous stuff? What you like about the car which made you decide to book? The interior of the car and also i have a very comfortable feeling when driving it during test drive. 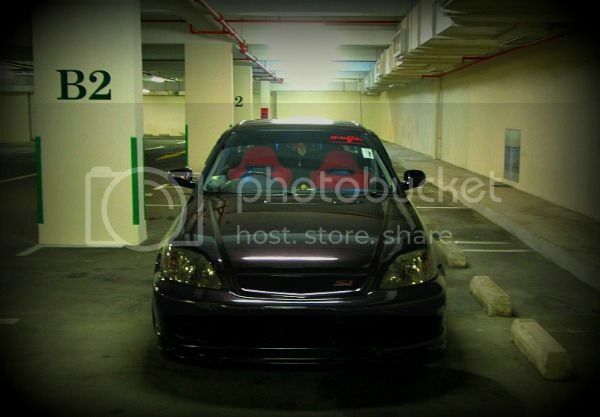 Been long away from SHC... so your ride still the YELLOW EVO?? or UPGRADED liao?? so what's your NEW ride now?? CONTI? ?